Microsoft has decided to shake things up its casual games selection by asking the public to vote on what game it should make next. The team created the likes of Solitaire and Minesweeper and now wants users to tell them what the modern day version should be. 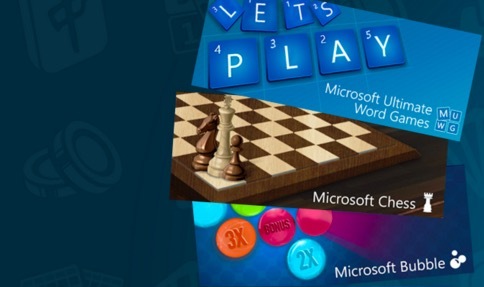 The choices include a chess simulator, a casino collection, a virtual version of Hearts, a puzzle game called Microsoft Bubbles and a collection of wordplay games called Microsoft Ultimate Word Games (yes, please). There’s a dedicated website that you can register your vote on, but you only have until December 17 to lodge your request. The site also features information on the development of the games the Casual Games team are working on. Microsoft is asking anyone who is interested to join its Inner Circle program where they will get early access to beta versions of games, behind the scenes information and the chance to collaborate on the development of some projects.